Winter should be a season when the pest front quiets down, but a new year can bring plenty of insect action. Fresh-cut Christmas trees, potted holiday plants and fireplace wood can introduce pests into your home. Whether you bought off the lot or cut your own, fresh Christmas trees can yield surprises. Many tree retailers will shake trees vigorously when they arrive on the lot to dislodge dead needles and hidden pests. But, while not common, dormant insects or spiders on trees can become active, or eggs may hatch in the warmth of your holiday home. Avoid using insect sprays on or around trees and decorations — they're potentially flammable — and don't squash bugs, or they may stain. Instead, a quick trip around the area with your vacuum eliminates fallen pests and makes for easy disposal. After the holiday, always wrap your tree or move it gently so that any pests living on its trunk and branches go to the curb with the tree. Don't be concerned about stragglers harming furniture or other items. These outdoor insects won't go far or last long under indoor conditions. A thorough post-holiday vacuuming takes care of the problem. 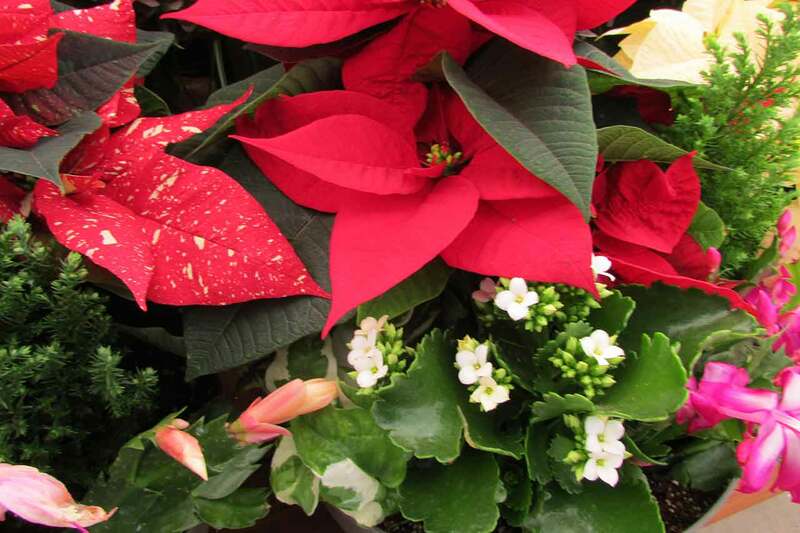 Poinsettias, Christmas cactus and other holiday blooms can bring unwelcome guests on their stems or soil. When eyeing a plant purchase, examine it closely. Gently disturb the soil surface and blooms with your hand, and watch for tiny pests that become airborne. Fungus gnats or whiteflies often trouble poinsettias and holiday cacti in greenhouses and retail settings. Examine the soil, the undersides of leaves, and where leaves connect to the stems for cotton-like signs of mealy bugs or reddish spider mites. If you suspect pests, try another retailer. When gift plants arrive at your door, keep them separate from your houseplants until you can examine them closely. If pests are found, keep the plant isolated, and treat it with an insecticide or soil drench approved for indoor home use and the specific pest. Overwatering gives fungus gnats and other pests an edge, so keep plants slightly dry until the problem is under control. Wood intended for warm winter fireplaces can harbor unwelcome hitchhikers, including beetles, borers, ants, termites and even roaches. Firewood often comes from dead or fallen trees that contain pests. Once stacked outside, the woodpile attracts other pests. 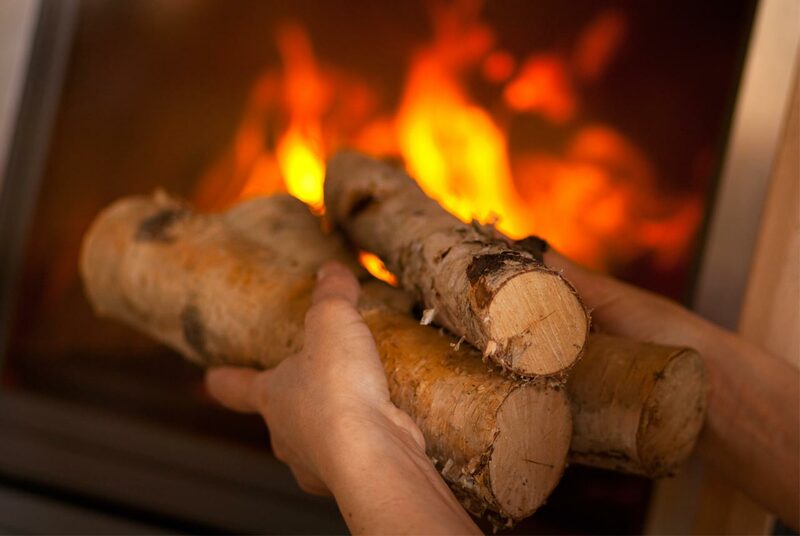 Inspect your outdoor firewood stack regularly, and take a close look at logs before you bring them indoors. Bring in only what you intend to burn right away; the fire will eliminate potential problems. The longer you hold wood inside, the more likely insects will emerge, as they're attracted to the warmth of your home. Avoid treating firewood piles with pesticides; they can produce hazardous fumes when wood hits the fire. Like human snowbirds who head south for winter, some insects consider your walls fine vacation spots. 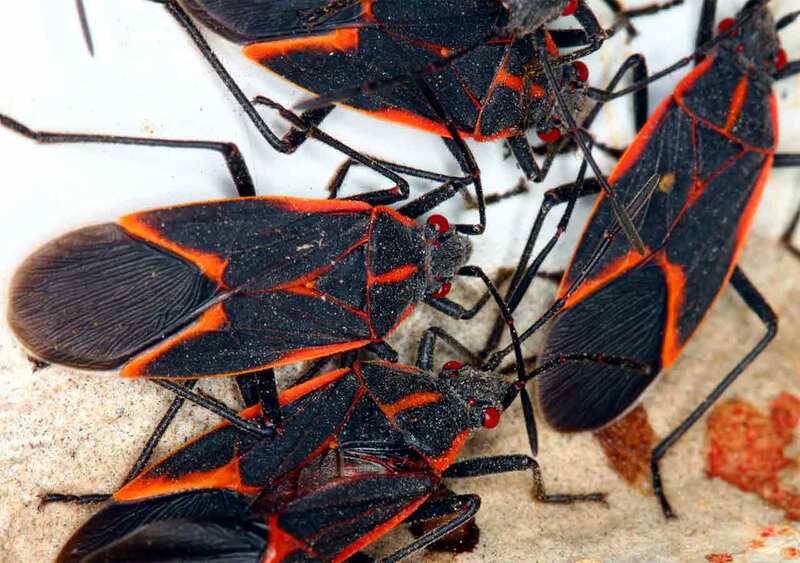 Boxelder bugs, lady beetles, cluster flies and stink bugs find their way in during autumn. Then they buzz to life indoors, when winter sun warms their hiding places. These buzzing, smelly, stain-producers can definitely dampen the new year's fun. Prevent overwintering pests through seasonal pest control and a thorough inspection in fall. Corrections and effective outdoor treatments, such as those from the AMDRO® line of pest control products, keep these preventable pests at a minimum. Those that make it in, hiding in walls and insulation, eventually show their cards. Be ready and waiting with your best midwinter friend — a strong household vacuum or shop-type vac. When pests appear, jump into action and send sucked-up intruders packing with your winter trash. When pests hitch midwinter rides into warm indoor realms, you can put an end to their antics before they upset your home. AMDRO® is dedicated to helping you prevent and overcome winter pest disruptions and get on with celebrating a brand new year. For more information, visit Amdro.com.